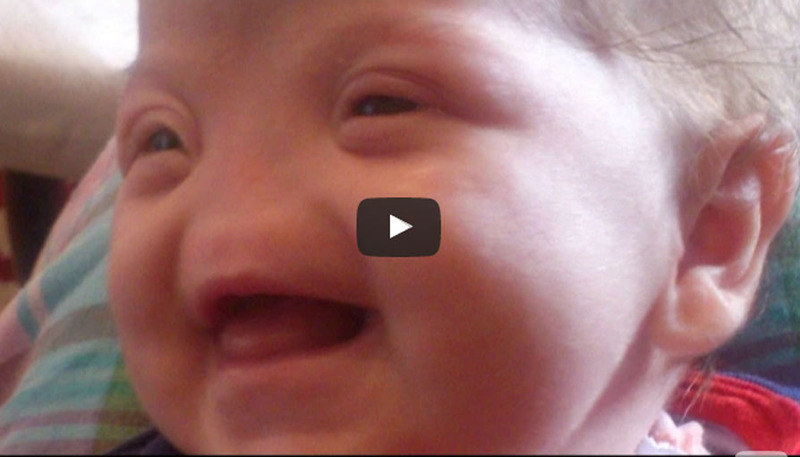 Every parent considers their child to be one in a million but this little girl actually is – and more. Tessa Evans was born with an extremely rare condition called complete congenital arhinia and it’s so rare only one child out of every 100 million is born with it. Complete arhinia prevents nose of the child to be developed in the womb, but that doesn’t mean little Tessa is any less cute because of it. Apart from her obvious lack of one facial feature, the toddler is a perfectly happy little girl, she laughs, she plays and can even cough, sneeze or catch a cold. We think she’s adorable.